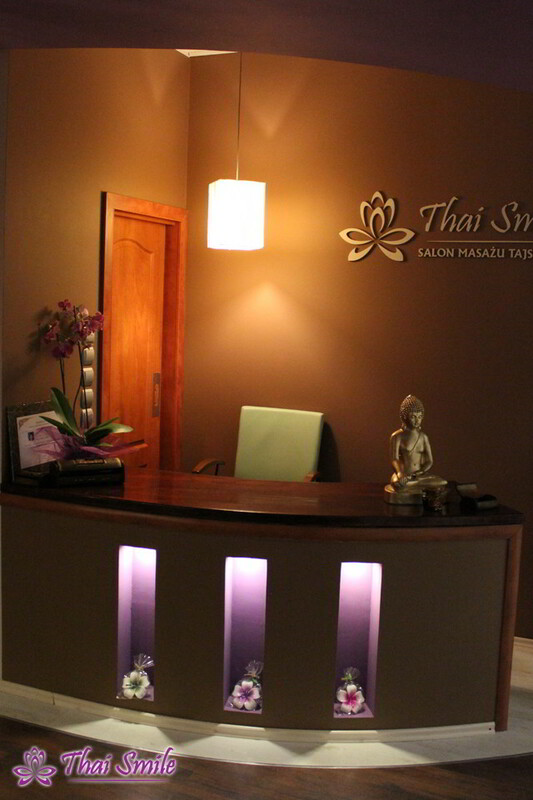 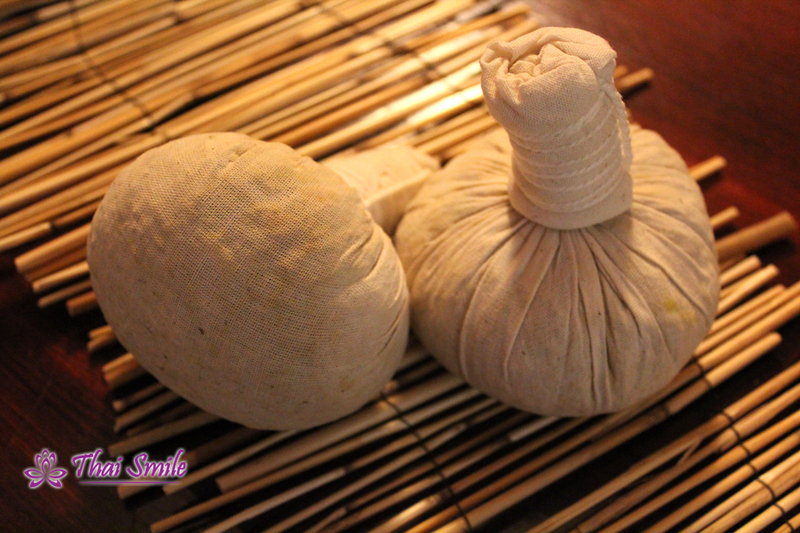 Thai Massage – Welcome in Thai Smile ! 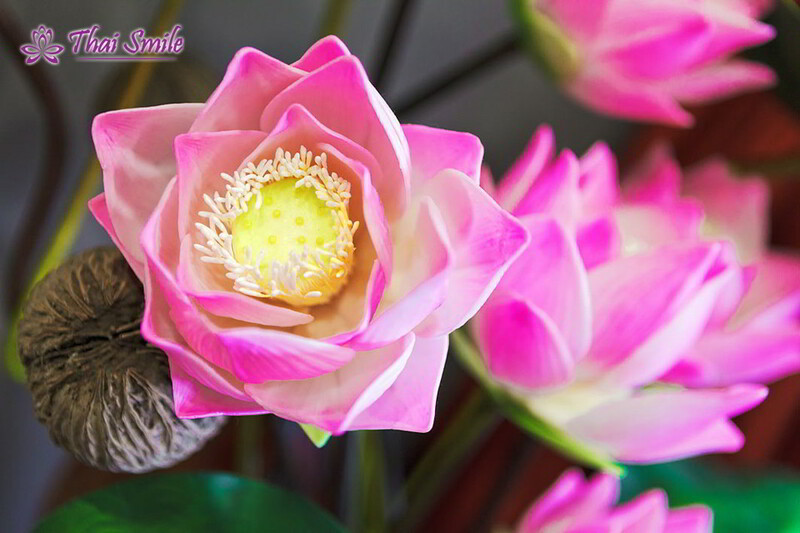 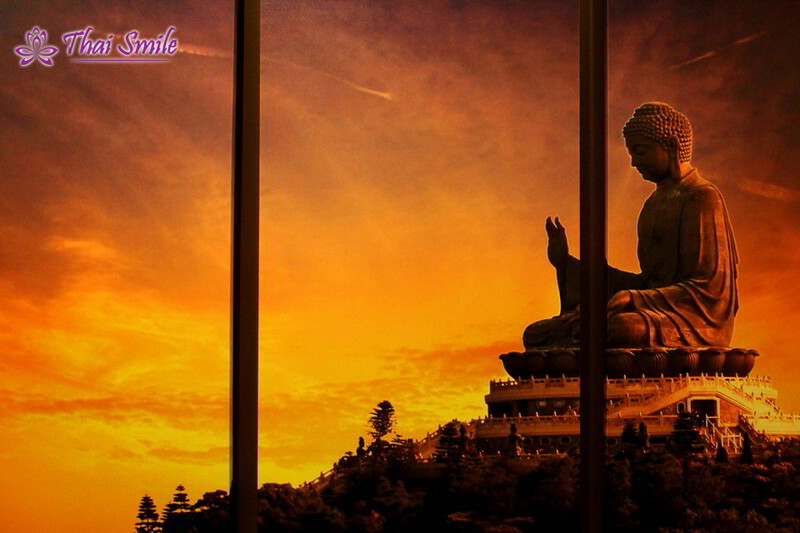 Ideal form of relaxation and mood improvement connected with health investment – welcome in Thai Smile! 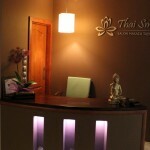 Here you can enjoy a moment just for yourself or relaxing evening for two. 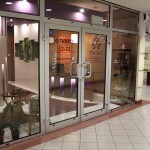 We hope that location in the center of Poznań will help you to visit us and encourage to do it often.